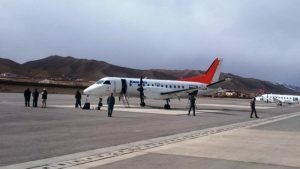 At least five people including senior security officials have been arrested after a passenger plane was prevented to land in central Bamyan province of Afghanistan. The Ministry of Interior (MoI) officials said the arrests were made on Wednesday after the forced diversion of the plane by the supporters of a lawmaker sparked anger. MoI spokesman Najib Danish said the commander of the border police forces in Bamyan airport and the security chief of the 1st police district of Bamyan city were among those arrested. Najib further added that two security personnel who were on duty during the day when the plane was forcefully diverted have also been arrested. 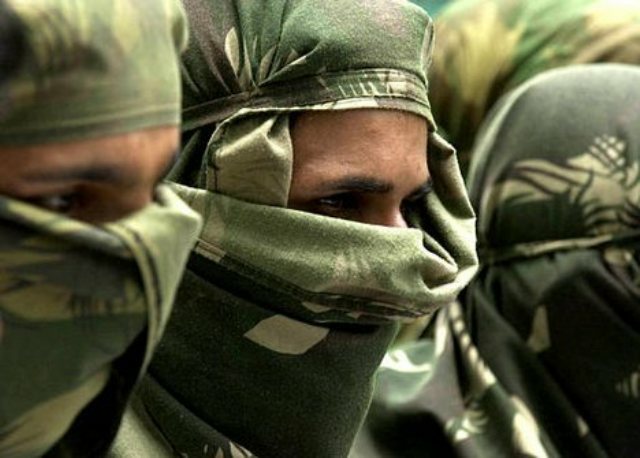 He said the security officials have been shifted to capital Kabul for further investigations and prosecution. 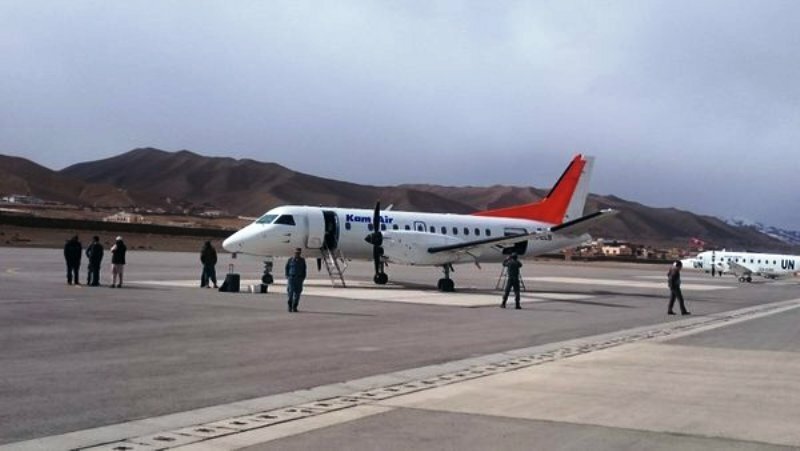 This comes as the Kam Air officials said Wednesday that the airline has halted flights to Bamyan province until the government ensures full security for the normal flights. 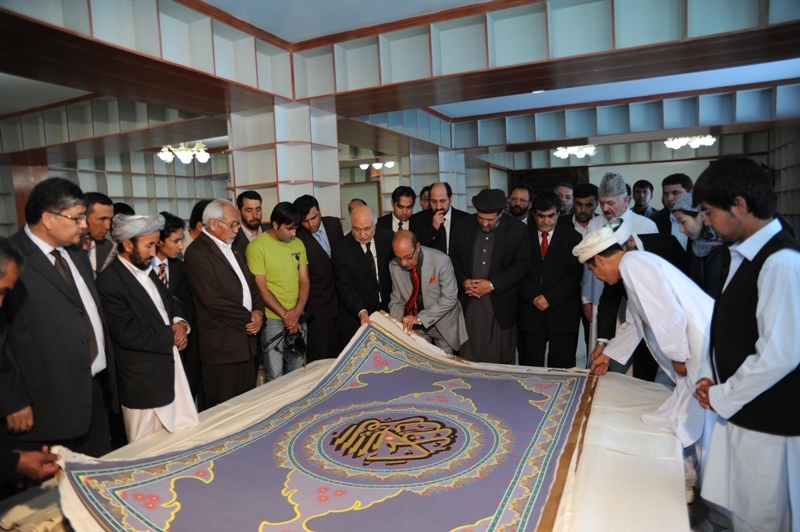 The Lower House of the Parliament, Wolesi Jirga, also ordered to establish a commission so that the incident can be investigated. 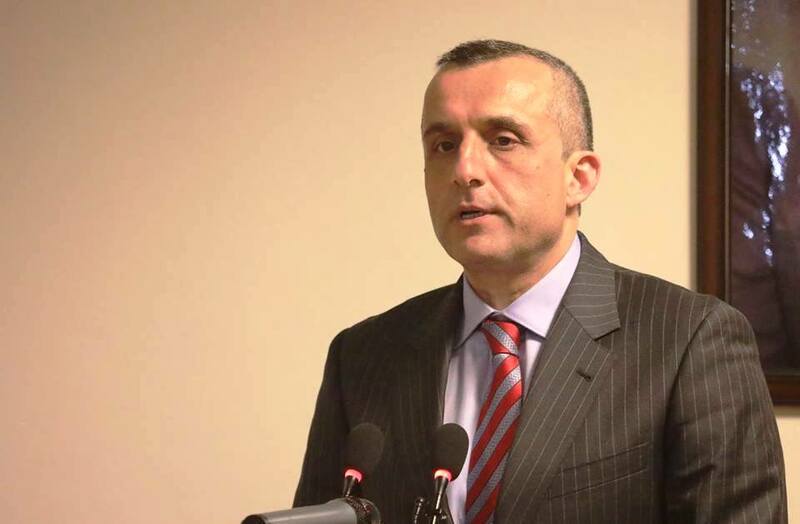 The Lower House Speaker Abdul Rauf Ibrahimi said necessary steps should be taken against the forced diversion of the plane by a member of the parliament. 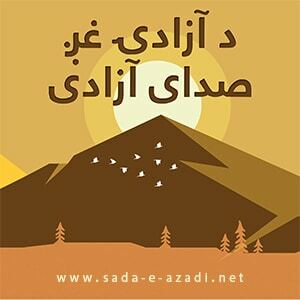 Several other lawmakers also raised their voices against the forced diversion of the plane, calling it a move as unjustifiable and urging for immediate steps to fire all those officials involved in accepting the orders by the MP and his relatives to diver the plane back to Kabul. 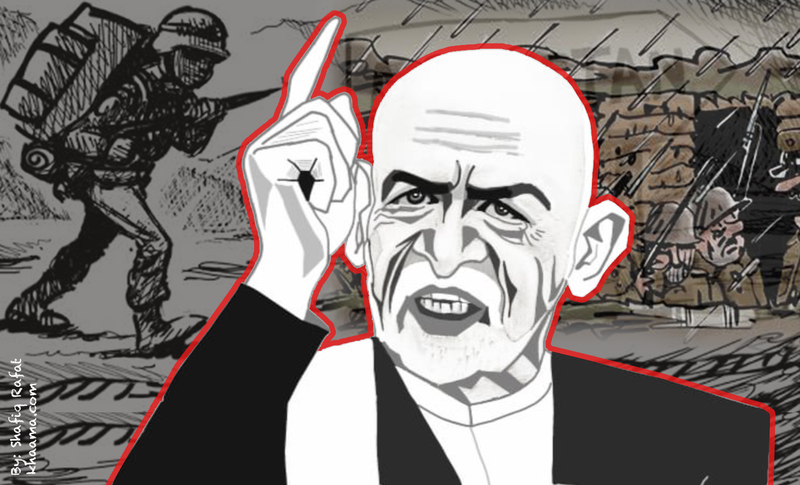 This is what happens when a country is full of “Proud – Boastful” Afghan leaders. 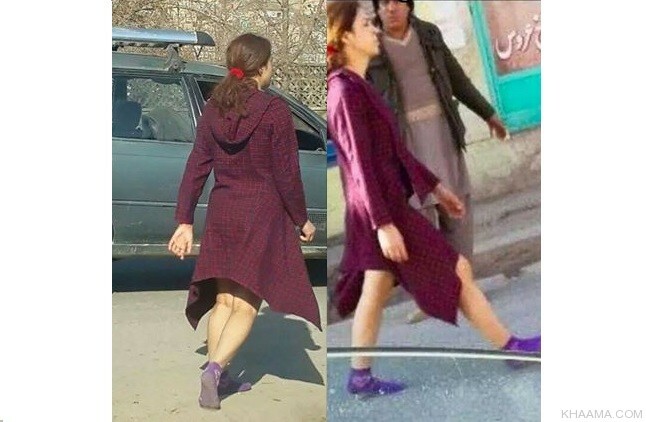 Afghan “POK” society is already part of Afghanistan culture when they are in power. Shame.